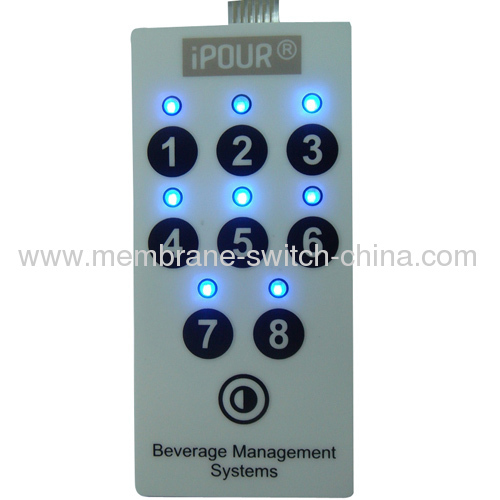 In simple terms, membrane switches make it possible to have extremely thin layers of button or switches on many devices. The foremost example is the switch panel of a microwave oven. The flat keyboard access or the thin profile makes it easier and less tedious for people to open, turn on and turn off the oven.